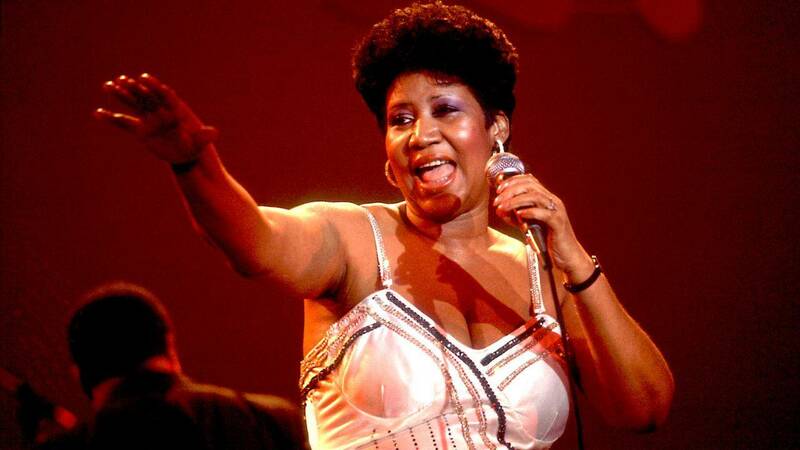 Elton John paid tribute to Aretha Franklin with a story on Thursday after "The Queen of Soul" passed away at the age of 76. The loss of Aretha Franklin is a blow for everybody who loves real music: Music from the heart, the soul and the Church. Her voice was unique, her piano playing underrated – she was one of my favourite pianists.